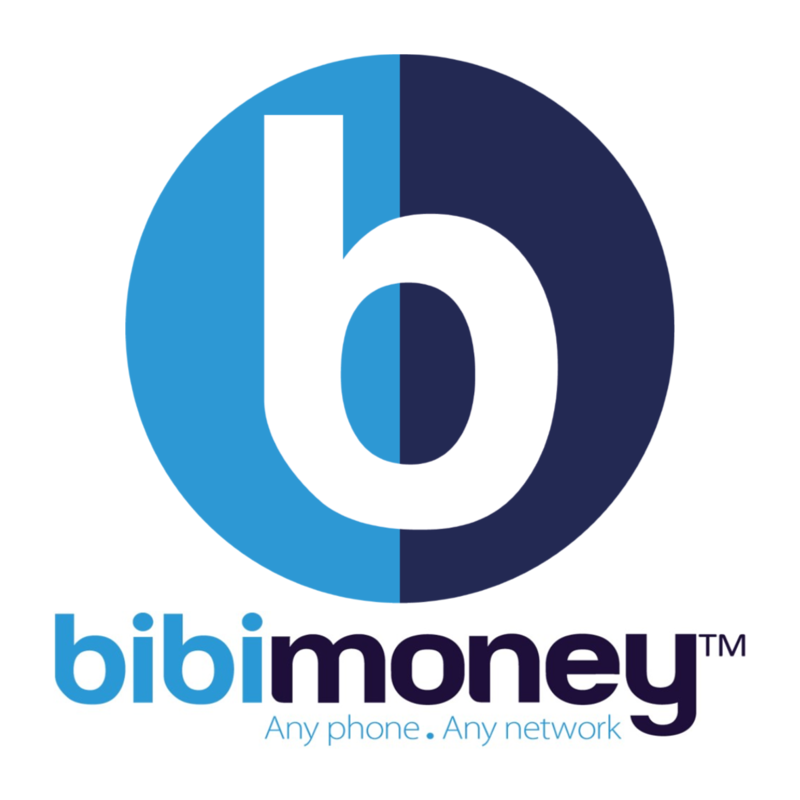 bibimoney is the patented, fully interoperable, device agnostic, mobile money solution which works on “Any phone. Any Network”. Our SIM-Skin technology is particularly suited, but not limited to, emerging markets, where non-smartphones are dominant and where rural locations have no data connectivity.